Remember that commandment our Heavenly Father gave us to not judge others? 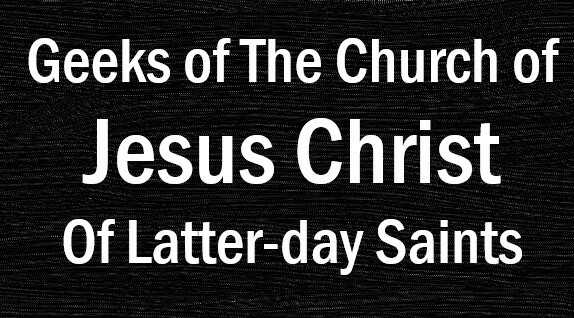 Guess what, we all break that commandment and we all break it constantly. When we first see someone we make judgments about them based off how they look. Everyone does this. This is why we dress nicely when we go to church, serve missions, and go to job interviews. How we dress usually communicates to others how we take care of ourselves and what we think of ourselves. Really we shouldn't care one bit about how others think of us. The thing about how we dress is that it often does reflect something about ourselves. Dressing poorly, inconsistent hygiene, often reflect beliefs we have about ourselves and judgments we reserve against others. However, dressing well can increase confidence in ourselves and help us connect with other people around us. In my opinion, dressing well is like any good design. You don't have to be a designer or artist to appreciate good design and looking good. For example, take a look at Ryan Gosling in this picture. He looks fantastic, right? Yes, he does have good looks but let's look at another actor who is a bit more of an everyman. 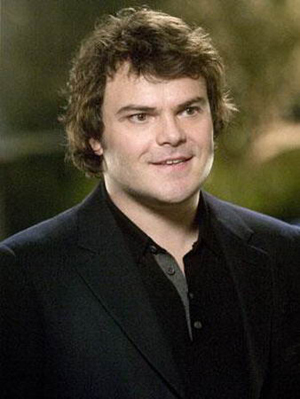 Here's Jack Black. Jack Black is 5' 6" and is a healthy weight. (Yes, he's fat and he wears it well. Sheesh.) Point being, is that there isn't anything terribly extraordinary about his appearance. Sure he's handsome but he's no Brad Pitt and is your average guy. Check out this picture from the movie The Holiday. He looks just as classy as Gosling! Wait a minute, if he can look good, why can't guys like us look good? Guess what? We can! Looking good isn't hard. We can even look good in casual, business casual, classy, or formal attire. Dressing well also shows that we care about ourselves and we like who we are. With a little bit of effort and guidance, it isn't all that hard. Okay, so I have a confession. I don't dress up everywhere I go. The other week I went to Wal Mart in beaten up Nike shoes, a University of Utah orientation t-shirt, basketball shorts, and a Dakine hip pack. I hadn't showered and I looked like someone from People of Wal Mart. My message for you isn't to go back to the 60's and dress nice all the time and never be seen looking trashy. My message for you is to simply be conscious of how you're looking and look for opportunities to dress up. Dressing up may not be practical for when you're trying to move. That said, there are lot's of opportunities to take the time to look great. Ready to turn some heads? Great! I hope you find this series of posts helpful in your fashion adventures. I'll update this post with links to other posts in the Chic Geek series. Until then, stay classy my friends.